The recent European Council Directive 2013/59/EURATOM requires the establishment of diagnostic reference levels (DRLs) to optimise radiation dose in diagnostic and interventional radiology procedures. At the time this directive was enacted, just a few European countries had already set paediatric DRLs and many of these were outdated. 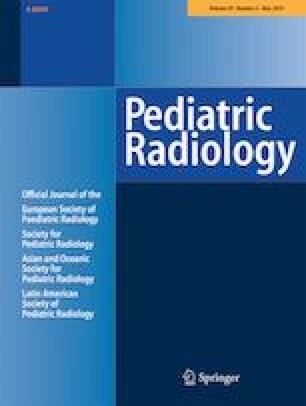 For this reason, the European Commission launched a project addressing European Guidelines on Diagnostic Reference Levels for Paediatric Imaging that was awarded to a consortium led by the European Society of Radiology with the collaboration of the European Society of Paediatric Radiology and other European stakeholders involved in the radiation protection of children. The main aims of this project were to establish European DRLs to be used by countries without their own national paediatric DRLs and to provide a consistent method to establish new DRLs in the future. These European guidelines have been very recently endorsed by the European Commission and published in issue N° 185 of the Radiation Protection series. 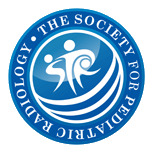 The purpose of this article is to introduce these guidelines to the wide community of paediatric radiologists.